The DWP has been put to shame by the Scottish government. But there’s a catch. 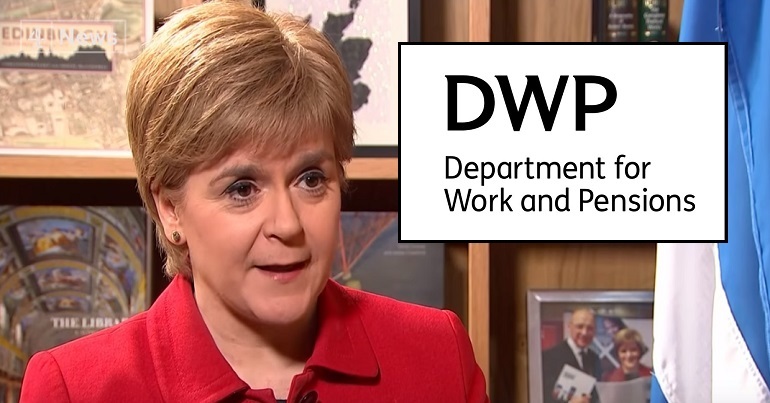 The Department for Work and Pensions (DWP) is being put to shame by the Scottish government, which is launching an additional benefit payment in September. But there’s a catch. Because Nicola Sturgeon’s administration is also pushing to use anti-terror laws to try and catch ‘benefit cheats’. In 2017, the Scottish government announced it will top up Carer’s Allowance, which is currently £64.60 a week. The move is part of its new devolved powers under the Social Security (Scotland) Act 2018. The act has given the Scottish government some powers to increase the amount of money it gives benefit claimants. So, for people getting Carer’s Allowance, from 10 September it will pay them an extra £221 twice a year. Moreover, the DWP will not take the new Carer’s Allowance Supplement into account when assessing claimants for some other benefits. The move by the Scottish government is a temporary one, until it starts its own version of Carer’s Allowance. It plans to make this benefit the same rate as Jobseeker’s Allowance. Therefore, the supplement makes Carer’s Allowance up to the Jobseeker’s Allowance rate until the Scottish government brings the new carer’s payment in. The Carer’s Allowance Supplement is part of a swathe of changes in Scotland. These centre around the 2018 act and include the Scottish government setting up its own version of the DWP; the Social Security Scotland (SSS) agency. But, while the Carer’s Allowance Supplement appears to be welcome news, Scotland’s new SSS is already planning another move which effectively undermines the credibility of this. 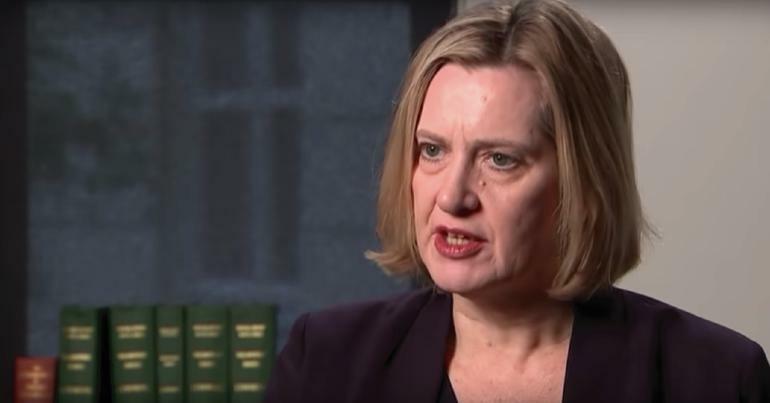 The laws were introduced to combat serious crime and terrorism but have been used by a string of public bodies to mount surveillance operations on anything from dog fouling to fly tipping. The Scottish Government last night said there were more checks and balances in the approach it is proposing compared to what currently happens with [the DWP]. The SSS not being able to fine people for suspected benefit fraud without a prosecution; which the DWP does. It not being able to enter claimant’s homes without their permission. 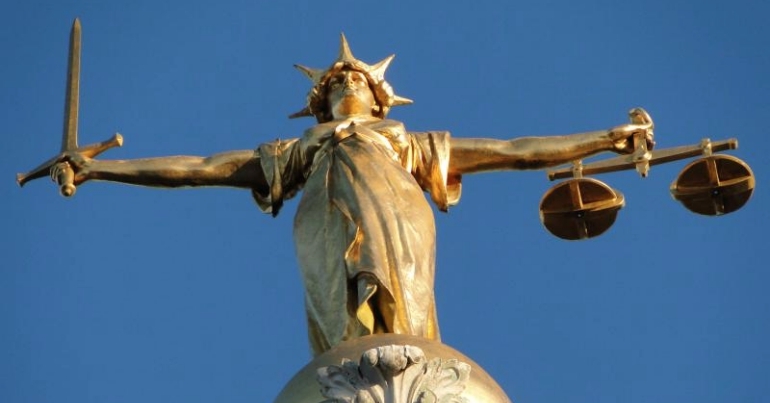 Our current consultation sets out how we propose to use our powers while ensuring people are treated with fairness, dignity and respect during any investigation. But critics have called the plans “disproportionate and extremely intrusive”. But the SSS seems to already be acting like the DWP – creating a ‘hostile environment’ for benefit claimants before it’s even up and running. So people in Scotland should view their government’s new powers with caution. – Support Black Triangle, campaigning for disabled people’s rights.